A culinary map of San Francisco, from a locally-sourced restaurant in Hayes Valley to a chic Vietnamese eatery in the Ferry Building. The opening of this urbane boîte in 2006 went a long way in helping Haight Street shed its hippie image. 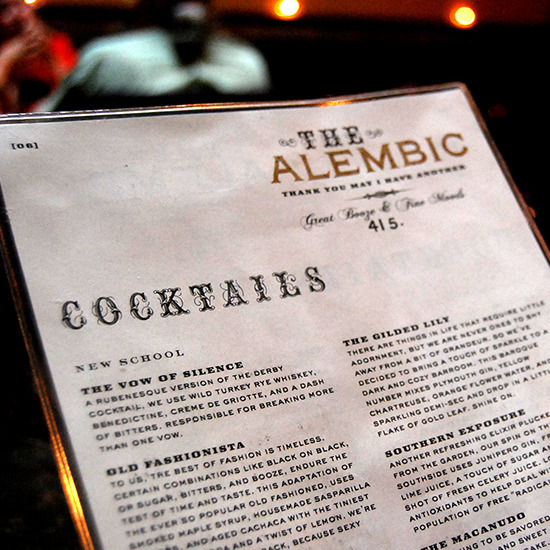 The bar is the focus, with its inspired cocktails like the Promissory Note, made with tequila, ginger liqueur, honey and a dash of absinthe. But the bar food is no mere afterthought. We loved: Sliders filled with albacore, avocado and South African peppadews. This tiny Hayes Valley restaurant hits a lot of trend notes with its locally sourced, seasonal ingredients and daily changing menu. Though the conceit is familiar, chef Jessica Boncutter's seriously good dishes—like grilled poussin with chervil butter sauce—definitely stand out. 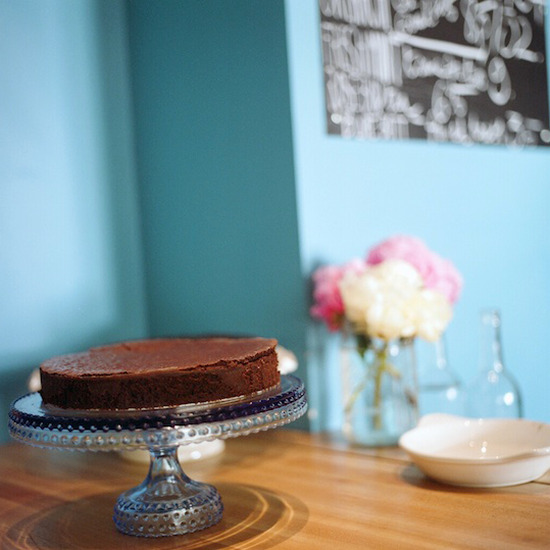 A bonus: Boncutter's ode to the iconic flourless chocolate cake from London's River Cafe. We loved: Grilled skirt steak with chickpeas and chimichurri. 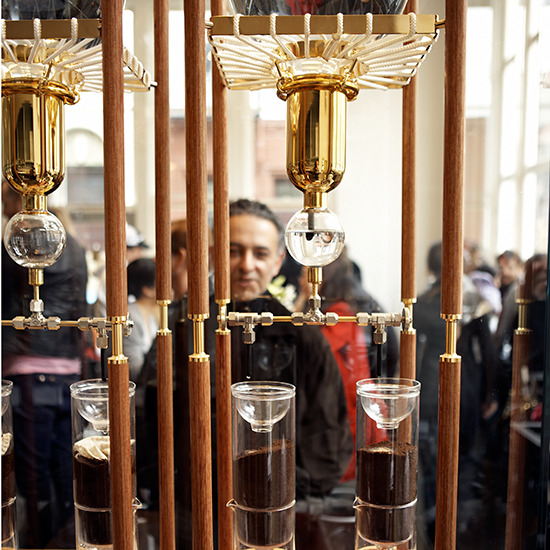 Just off of Mint Plaza, Blue Bottle Café owes its near-cultlike following to its freshly roasted beans and custom Japanese coffee siphon—a combination that produces San Francisco's most delicate, nuanced brews. The bright corner café also serves a seasonally changing breakfast menu with dishes like poached eggs with morels. We loved: Wood oven-fired brioche topped with a persimmon compote. 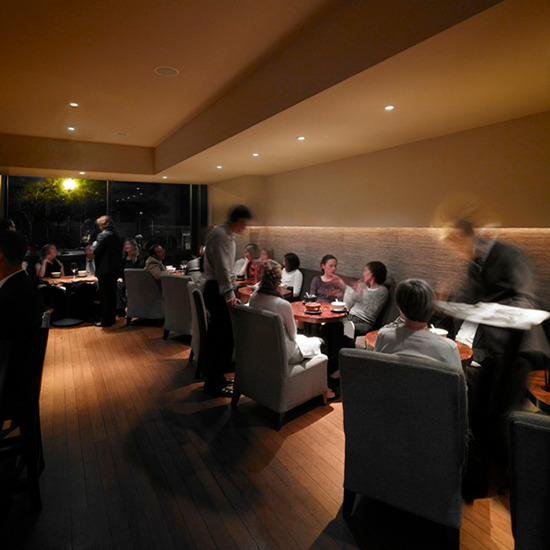 One of San Francisco's most exciting fancy restaurants is F&W Best New Chef 1997 Daniel Patterson's serene, intimate space on a down-and-dirty corner of North Beach. Patterson's modernist approach to cooking is rooted in what he finds at the local markets. We loved: Smoked and seared bone marrow with red and white pomegranates and Asian pear. Sara Spearin, formerly a baker at Liberty Café, struck out on her own in 2008 with this tiny Mission District spot specializing in that classic combo, coffee and doughnuts. She uses Stumptown Coffee, and her freshly fried pastries come in unexpected flavors like lemon-thyme with honey. 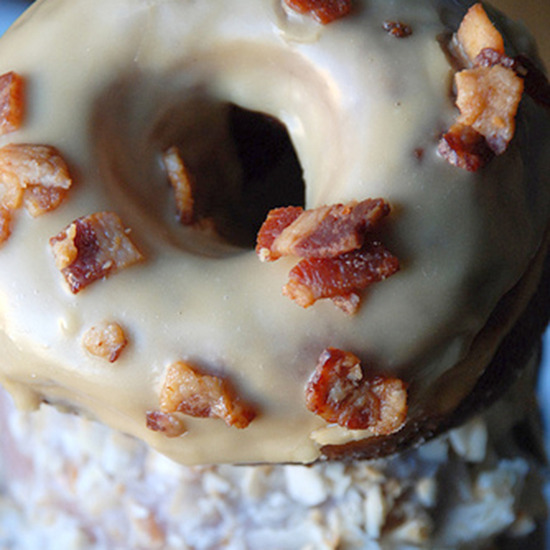 We loved: Bacon-apple doughnut, loaded with bacon bits and covered in a maple glaze. 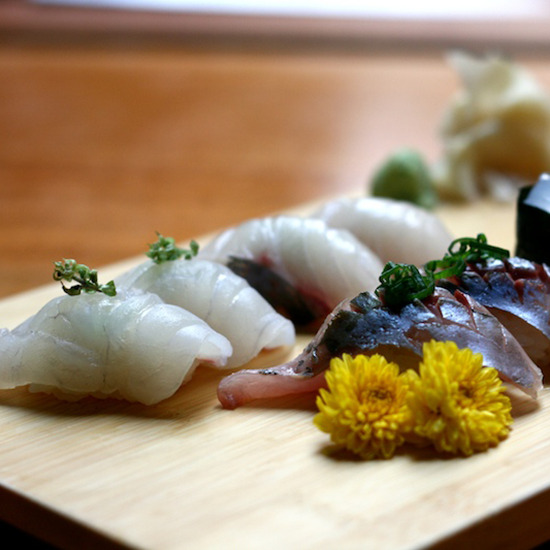 At this ultra-traditional Hayes Valley sushi bar, chefs Daniel Dunham and Michael Black keep their focus on a well-edited menu of nigiri and sashimi and just a handful of rolls, all made with fish flown in from Japan. On Sunday nights, they swap out the sushi for a full izakaya (Japanese tapas-style dishes) menu. We loved: 12-day-aged kindai tuna sashimi. Chef Dennis Leary's 20-seat diner Canteen seems practically airy compared to the Sentinel, his new downtown take-out counter. There aren't any seats, but crowds make the stop in the morning for warm slices of coffee cake, then return at lunchtime for sandwiches. We loved: Leary's killer version of a Reuben—house-corned beef on flatbread with Gruyère, caramelized onions and Russian dressing. Opened in 1995, chef Charles Phan's Slanted Door (now located in the Ferry Building) continues to be one of the toughest reservations in town. Blame it on the appealing Vietnamese menu, knockout views of San Francisco Bay and some of the best cocktails in the city. 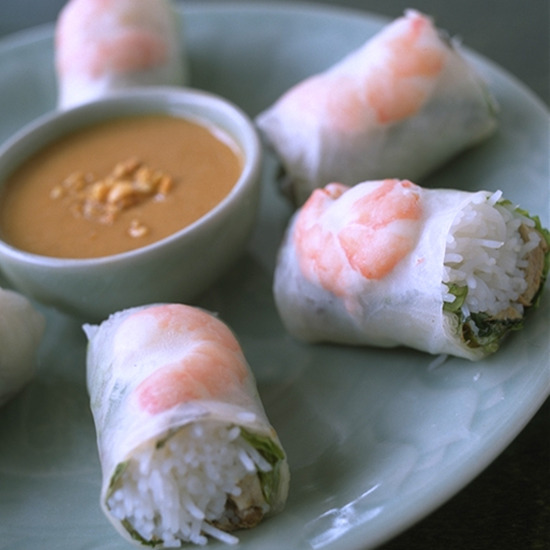 We loved: Crispy Imperial rolls filled with taro root, cabbage, glass noodles and peanuts. 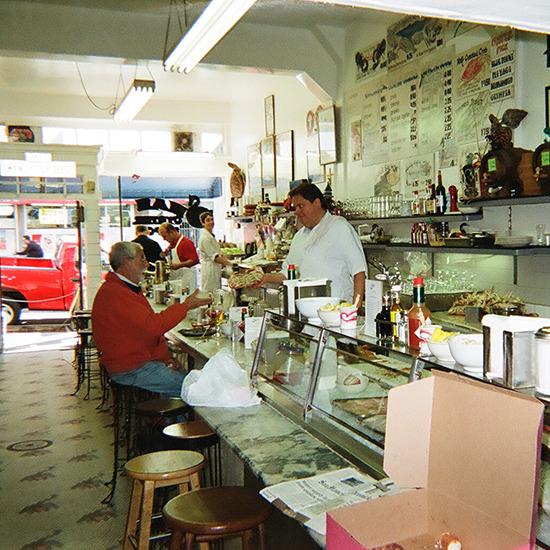 No restaurant delivers a taste of old-school San Francisco better than this classic seafood spot, run by the Sancimino family for more than half a century. There's always a line for one of the coveted stools at the chipped marble counter, where regulars join tourists for fresh-shucked oysters. We loved: Crab Louis. 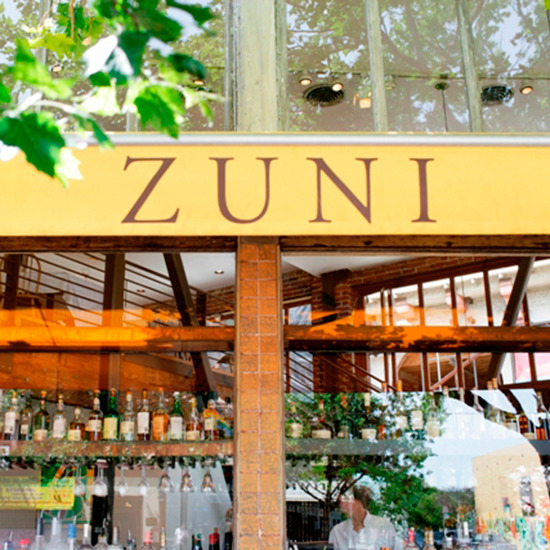 A pre-dinner martini at the zinc bar with a couple of oysters from the exhaustive daily changing list is a rite of passage for any serious Bay Area diner. The menu here is anchored by signature dishes by chef-owner Judy Rodgers, who has helmed the kitchen since 1987. 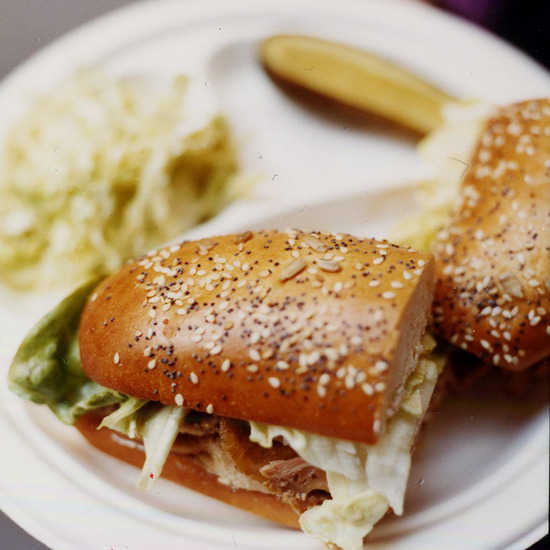 We loved: Rodgers's legendary brick oven-roasted chicken and burger.